Zund PN 2XL-3000 - 2785x3300x2,5 mm / High density cutting underlays for static cutting table. 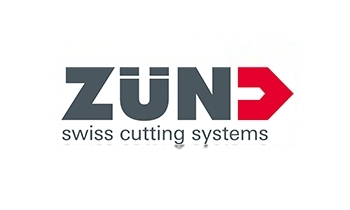 High density cutting underlays Zünd for automated cutting machines Zünd with static cutting table. Grey cutting Underlays of 2,5 mm of thickness for static cutting machine. Specially developed to offer a high air transmission level, a strong grip coefficient and a good resistance to the cut (long life). Specially recommended to the cutters without vacuum sector control (M - L - XL - 2XL - LC 2400 PLUS) and working with the EOT (electric tool).